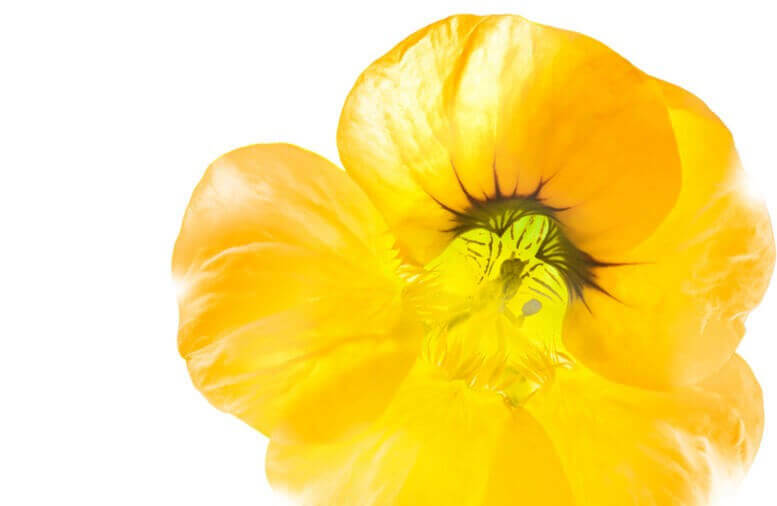 A formula with a concentration of anti-ageing stabilized vitamin C, oxygen-like nasturtium plant extract, and active ingredients to brighten and restore skin well-being. 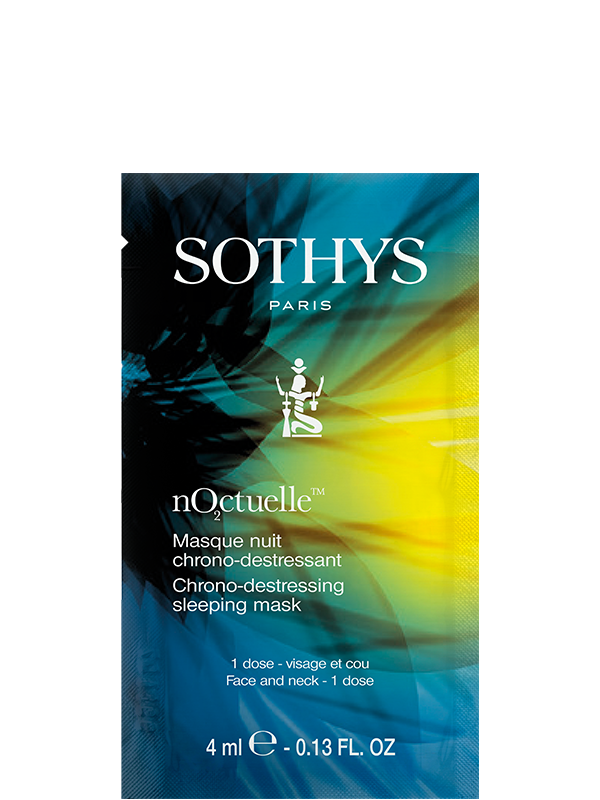 This luxurious night mask leaves skin replenished and nourished with a formula that combines cellular activity-stimulating Chaste tree extracts, Vitamin C, and cell restoring Lindera extract. 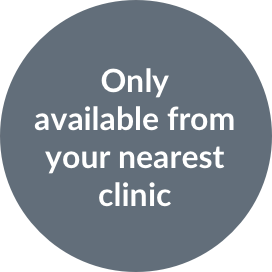 Your skin will be visibly smoother as well as feel rested and refreshed. Apply the sleeping mask at night, after cleansing, to the face and neck (avoiding the eye contour). 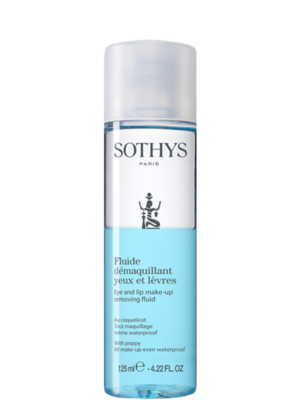 Leave to work for 10 minutes, then massage in the excess using the Sothys exclusive application technique. 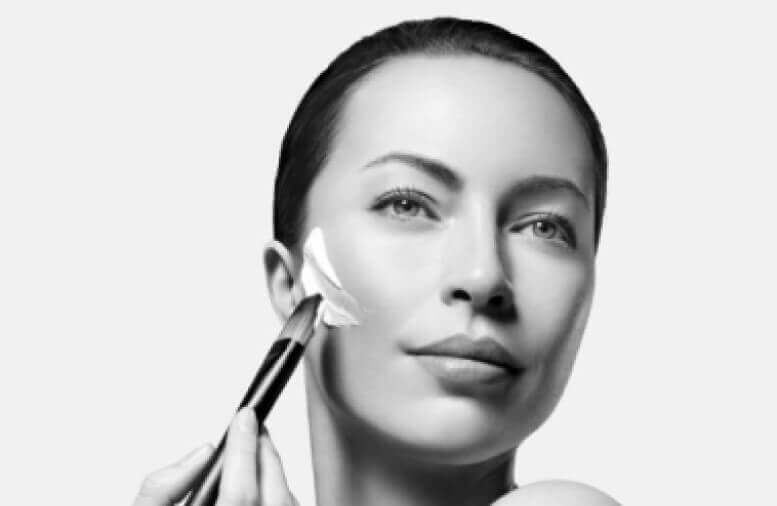 It should ideally replace your Sothys night cream once or twice a week.